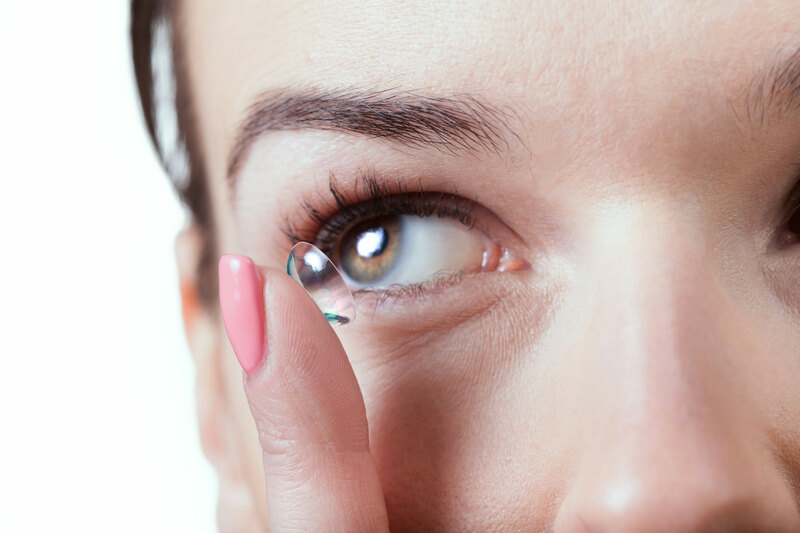 If you’ve thought about wearing contact lenses either instead of or as an alternative to your glasses, we’d be pleased to advise you as to the best personal solution. We will talk to you about your lifestyle, why, where and when you want to wear lenses and after a quick examination of your eyes to check you’re suitable, we can discuss your options. With so many choices, from disposable to permanent lenses it’s important to have good advice from the start. To make sure you are happy with your choice of lenses, we encourage a trial period, and your local store can advise you of any special offers and discounts available at the time. If you already wear contact lenses, have a look at our extensive range and see if we can offer you better value on your current prescription.